Pizza Night for our family is more than just an occasional activity in our home. It is a timeless tradition that we have done for years. Ever since my youngest was oldest enough to enjoy a Pizza we would try to have Pizza Movie night once a week. This quickly became a tradition that we would cherish as a family and look forward to week after week. We have so many family memories around Pizza that we truly cherish and love. 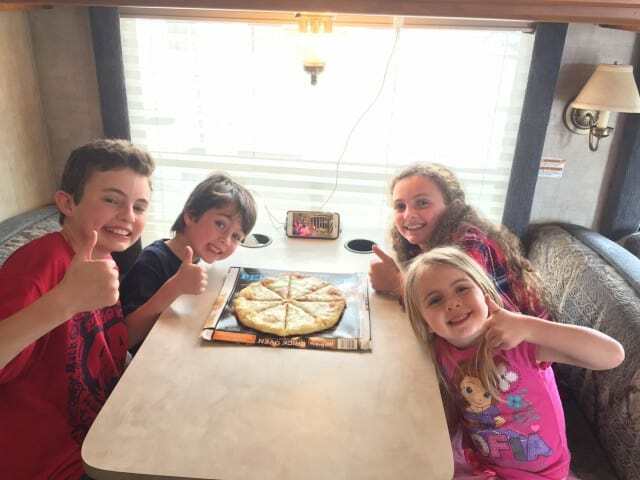 It is fun for me to think of having Pizza night with my kids because I have many family memories as a little girl around pizza and its fun to be able to continue these traditions with my own kids. I remember Pizza night as being something that I looked forward to as a kid, but now since continuing the tradition with my own kids I feel like I cherish it more and it is an important tradition to continue because it truly brings my family together. 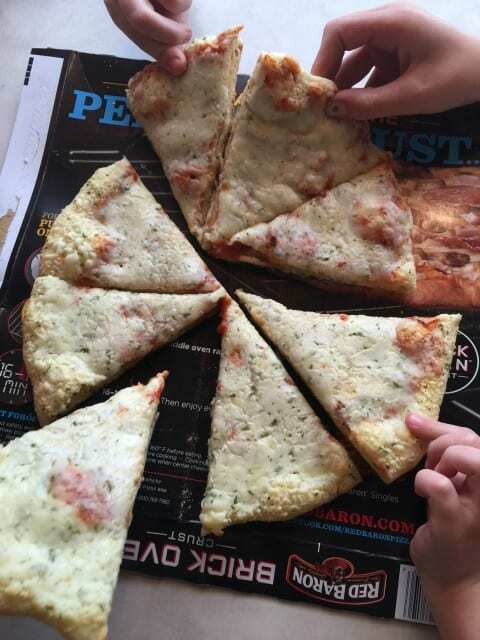 Now that my kids our older, our Pizza traditions have still continue. 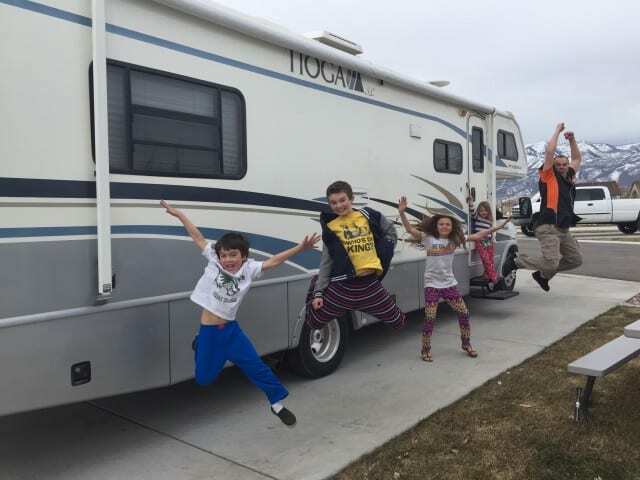 We are an on the go family, though and often the weekends find us exploring different destinations in our RV. Family memories are so important to us, so we take our Red Baron family tradition on the go as we travel to our favorite destinations. 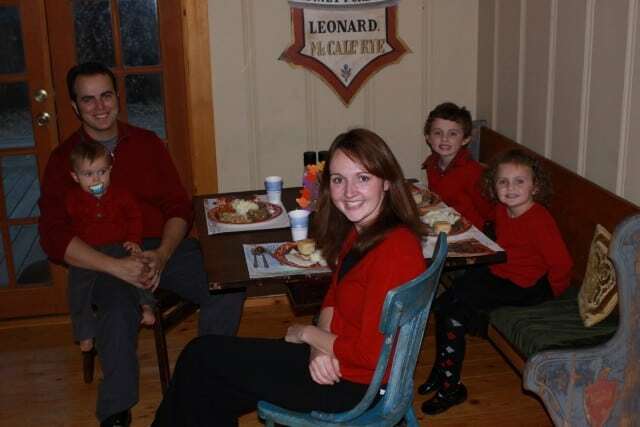 Red Baron pizza helps us to build family memories, and enjoying spending time together surrounded by a favorite meal. Red Baron Pizza is such a great grab and go dinner that is perfect in your home or on the go. Not only are they delicious, but you will make the kinds of timeless memories that your kids will cherish and look forward to. I love remembering my traditions when I was little and realizing that these same traditions my kids could continue when they are older with their families. Timeless traditions are those that I treasure most. 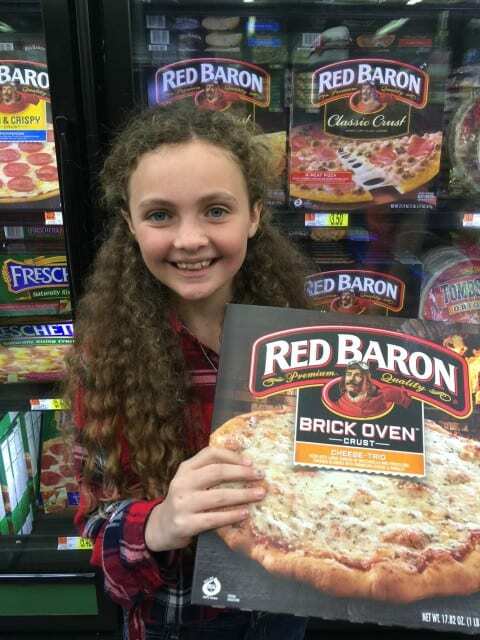 Help Red Baron celebrate 40 years by enjoying a family pizza night! Come travel through time, viewing trends, fads and pizza night traditions through the last four decades and share with us your favorite pizza!